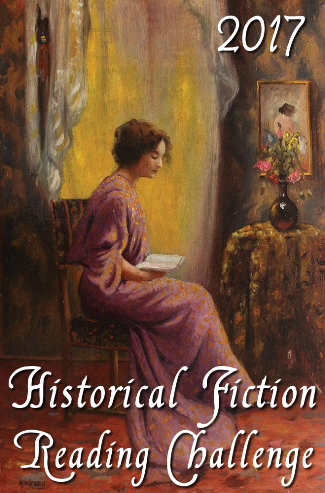 In 2017 I participated in the Historical Fiction Reading Challenge 2017 hosted by Passages to the Past. To successfully complete their Renaissance Reader level I needed to read 10 historical fiction novels and I just scraped it in. Have you read any of these books? I just managed to finish the final book before the year ended, but given historical fiction is still one of my favourite genres, I'll definitely be signing up again in 2018.